Yes! It worked! I made a lemon drizzle cake. If you read this post then you’ll know that I’ve attempted to make a vegan lemon drizzle in the past and failed miserably. I ended up with a baking powder cake. Trust me, it was even worse than it sounds. This was my favourite cake before I became a vegan and I’m happy to announce that I have come up with a successful vegan lemon drizzle cake recipe, enjoy…. 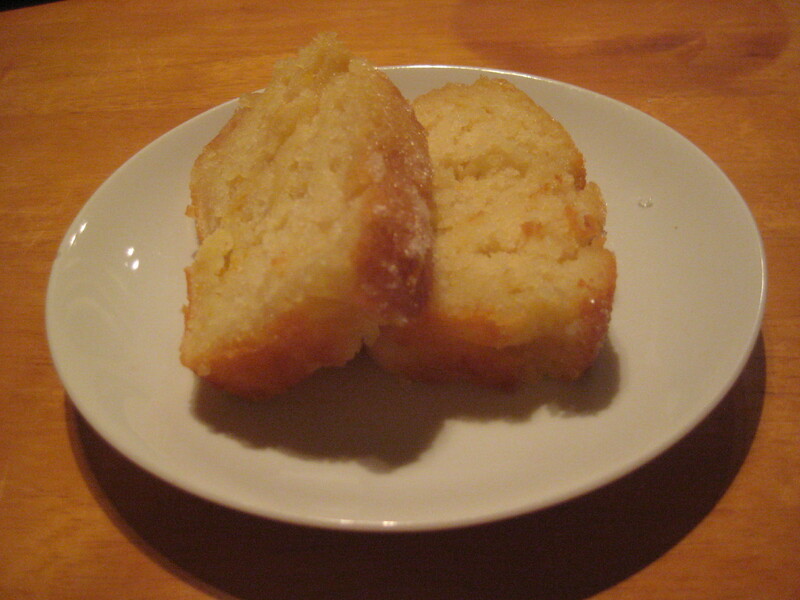 It’s fluffy, sweet, moist, moreish and brilliantly lemony. Grate the lemons, set one aside for the icing, and squeeze the juice of the lemon into a separate (large) bowl. Add the oil, sugar and lemon zest and curdled milk (with vinegar) to the large bowl and mix well. Use a toothpick to poke small holes into the cake, then drizzle the icing over the cake. Help me… I am a new vegan! 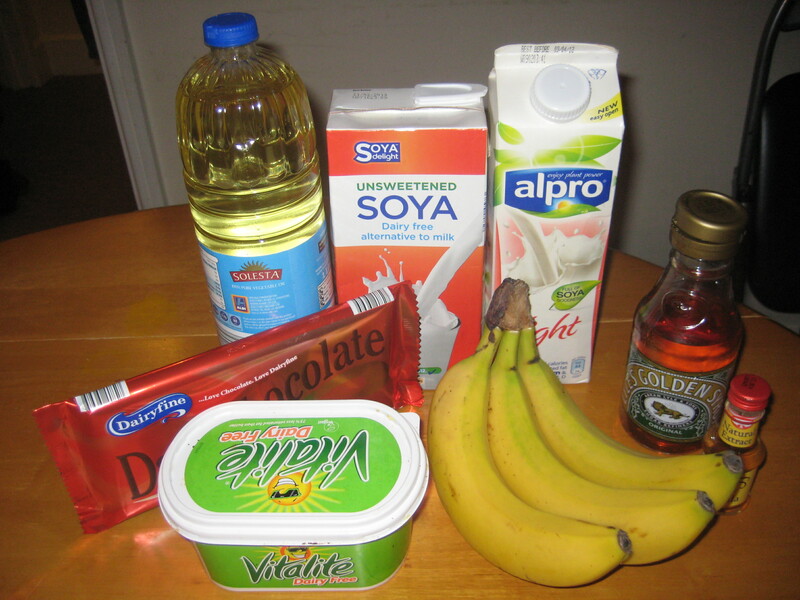 As a new vegan, I am learning which food I can use as replacement for milk/butter/eggs etc. Milk is the easiest one, there are so many different varieties of non-dairy milk such as soya, rice and almond milk (definitely staying away from the hemp milk though). Then for butter I usually just replace it with vegan margarine (anyone have other suggestions?). 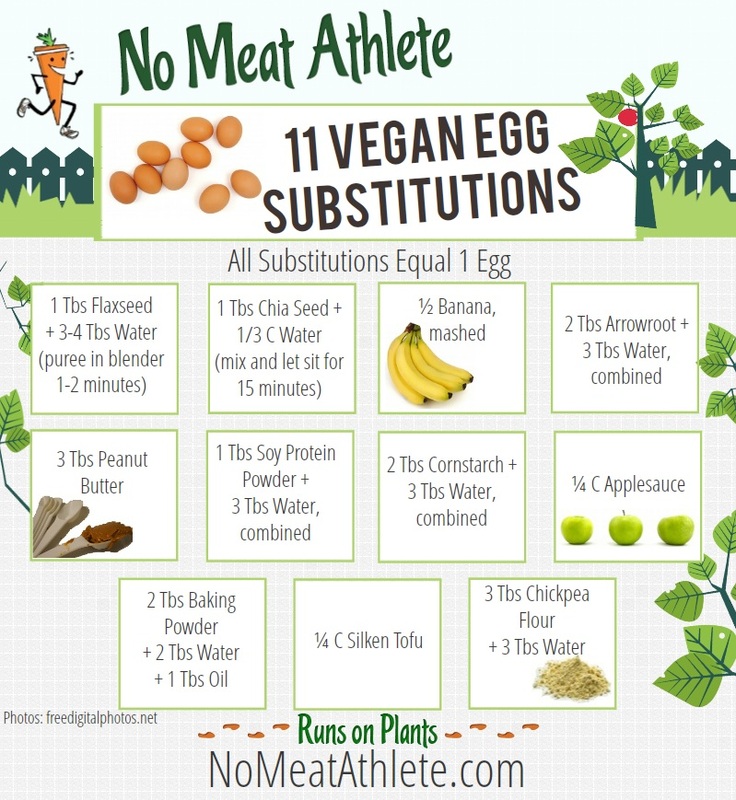 Eggs is much harder, I’ve heard that ground flaxseeds are good, but I haven’t tried this yet (I will do soon!) I usually just use oil, mashed bananas or applesauce in my cakes, the last two only tend to work out when you want a fairly stodgy cake (like the vegan banana cake which you can find here) rather than something light and fluffy like a Victoria sponge. I made a disastrous cake the other week, it’s one of my favourite vegetarian cakes, a lemon drizzle cake. Unfortunately, instead of the yummy cake I usually make, it was a baking powder disaster that tasted like dirty dishwater, unfortunate. Fortunately, I live with poor students who will eat any old rubbish, so it found a nice home in their stomachs, but there was no way I was eating any of that. So anyway, the point is that need help, is there anyway to make a lemon drizzle cake (or Victoria sponge style cake) that rises, doesn’t taste soley of baking powder and has a nice fluffy consistency? Or is that beyond the realm of possibility for a vegan? Please leave a comment below if you have some wisdom to share, it’s greatly appreciated! Quick update (31.03.2013) I just found this picture, which really helps. 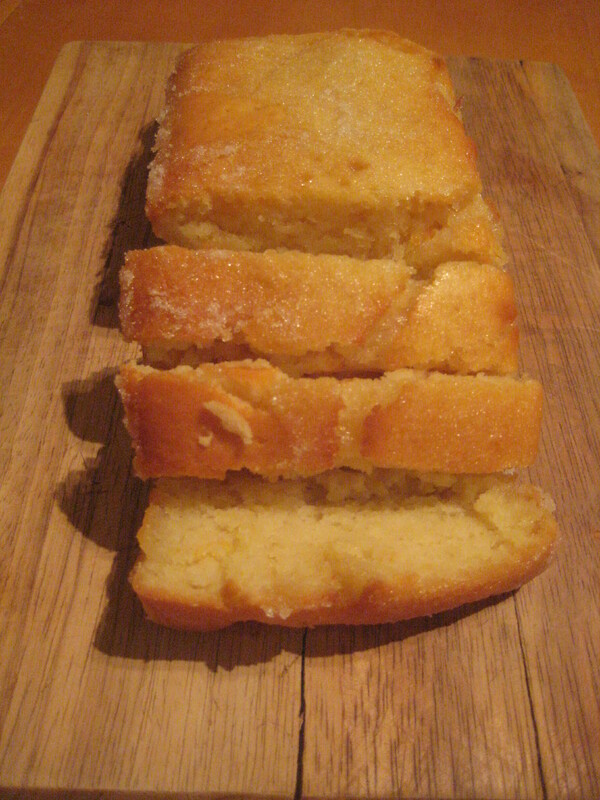 I have successfully made a yummy vegan lemon drizzle cake, for the recipe click here.